Living like the Jetson’s with Voice Controlled Smart Devices at Home: It wasn’t that long ago (circa mid-1980’s) when a voice controlled robot named Rosie was instructed by members of the Jetson family to do the housework and other tasks around the home - including the parenting. Well, here we are talking to voice enabled devices, with names such as Siri and Alexa - asking them to schedule our next appointment, play our favorite music, order our next meal and even provide parental advice. As far as the housework goes, anything from vacuuming the floors, to doing the laundry, as well as checking to see what items in the fridge need to be added to the shopping list…then having those groceries (on the shopping list) delivered to your door, is all possible, as this technology continues to provide more services and perform more tasks at lightning speed. Wouldn’t you know, the second most common use of these devices, besides streaming your music, of course, is controlling all of the “smart” devices in your home…from security cameras to door locks, lighting, thermostats and shades - while making it all happen simultaneously. I’m sure that Rosie couldn’t accomplish all that, as she would have to zip around the house and perform those tasks one at a time. She would more than likely run over your cat or perhaps a kid in the process. Just think about how life altering this technology is when it comes to improving the security, energy efficiency and comfort of your home. No longer will you have to lift a finger or better yet, be concerned about the “to do’s” when you get home…or before you can even relax. It’s like having a “virtual assistant” by your side who gets everything done at breakneck speed. One thing to remember, however, Alexa can’t do it all on her own. She must be surrounded by smart products in the home that can respond to her commands and perform them well. The Intelli-shade™ line of intelligent shading systems not only respond to Alexa on demand, they also let you know when they have. 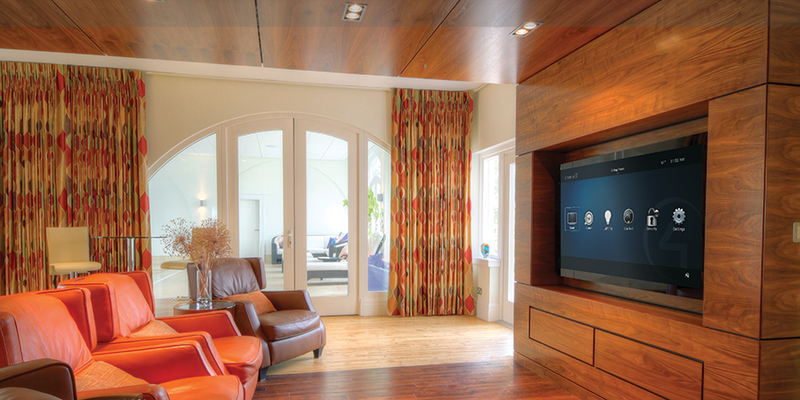 Integrate these systems with a Control 4 “connected home” system and you truly have a smart, connected home that Alexa can command on demand at any time. So, Rosie may never come to be in our world… but who needs her anyways. 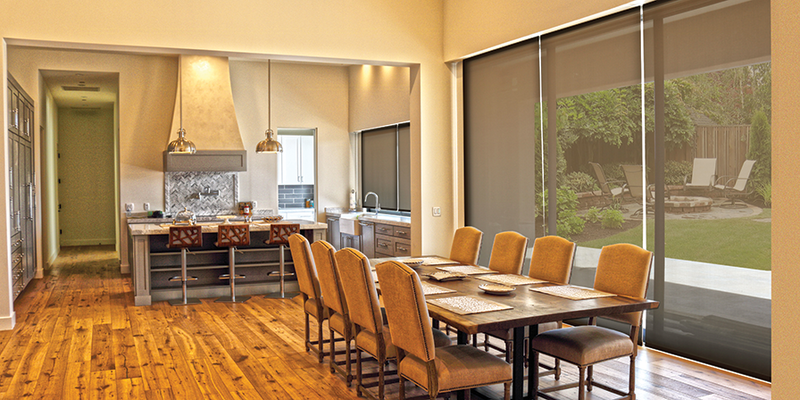 For more information about the Intelli-shade™ line of smart shading products, please visit www.intelli-shade.net or call 1-888-85INTELLI (1 triple eight 85 INTELLI).